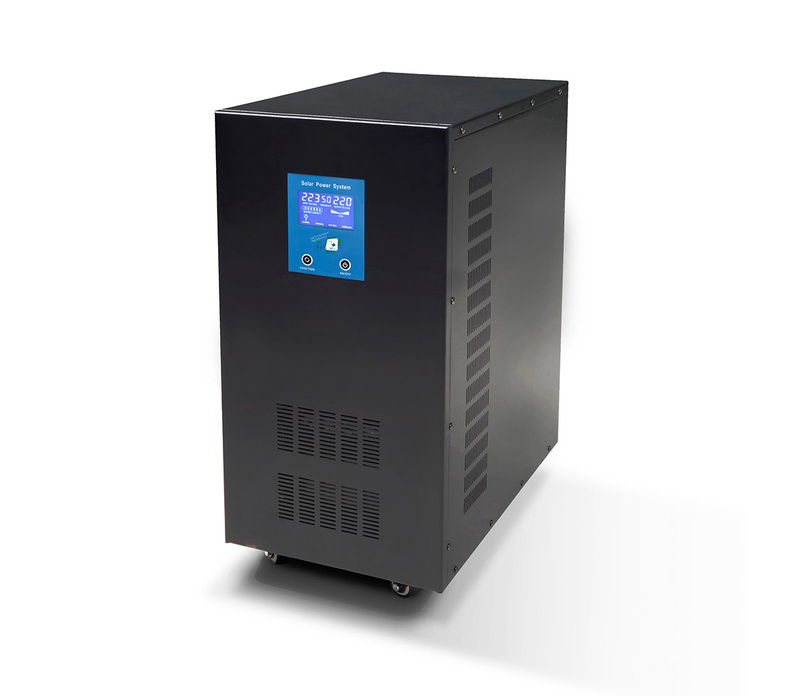 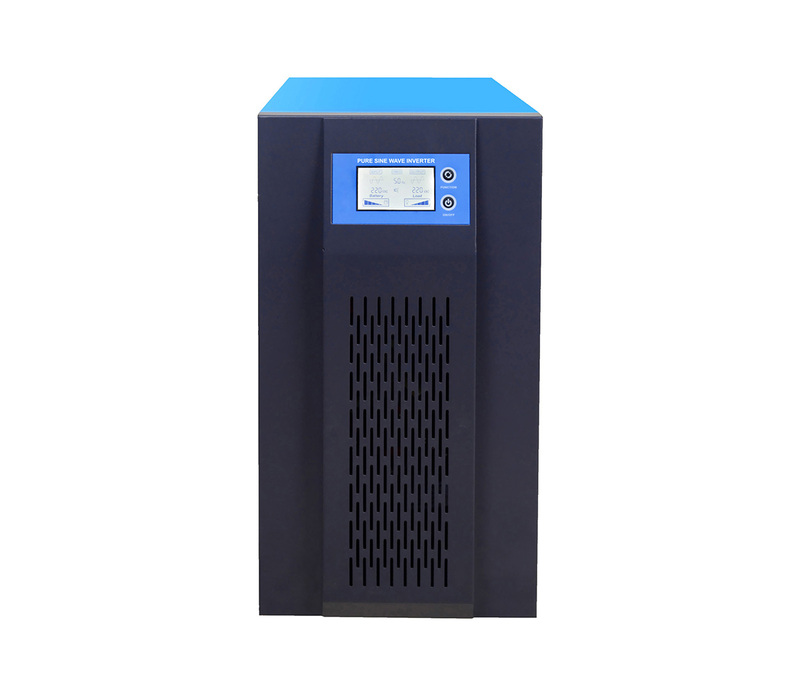 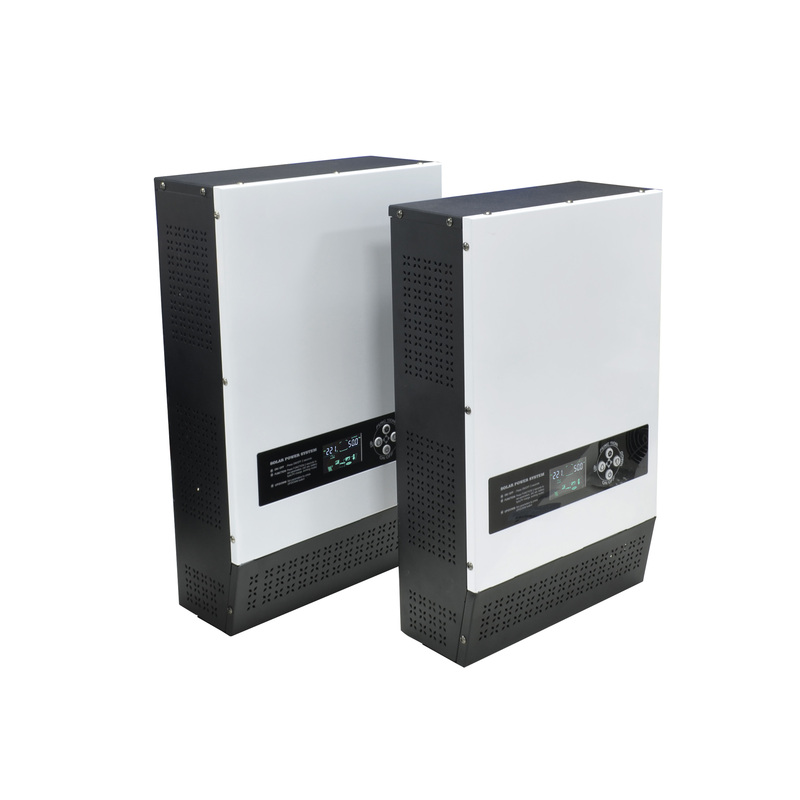 PV and the mains complementary storage inverter is applied to solar energy storage micro-grid system. 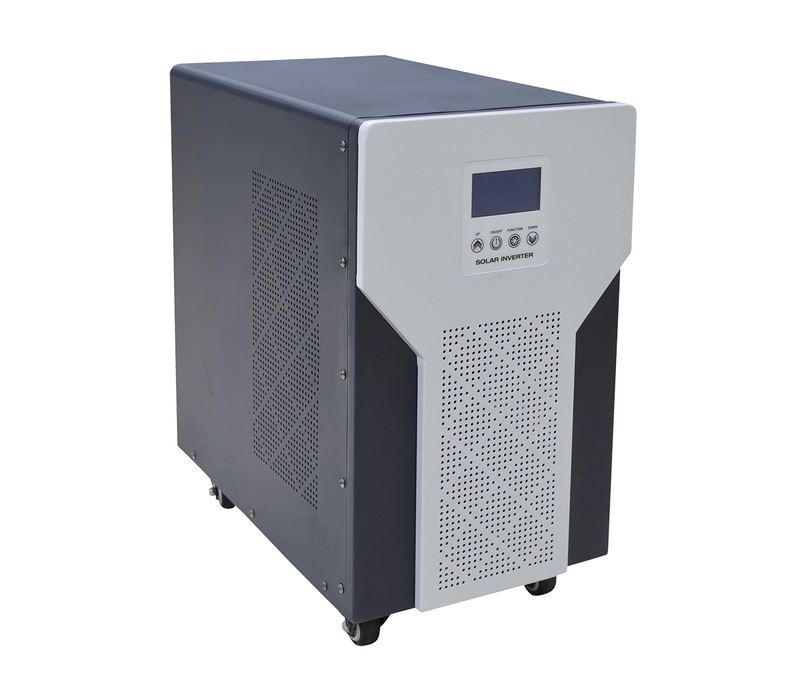 Solar system could be with or without storage battery configuration. 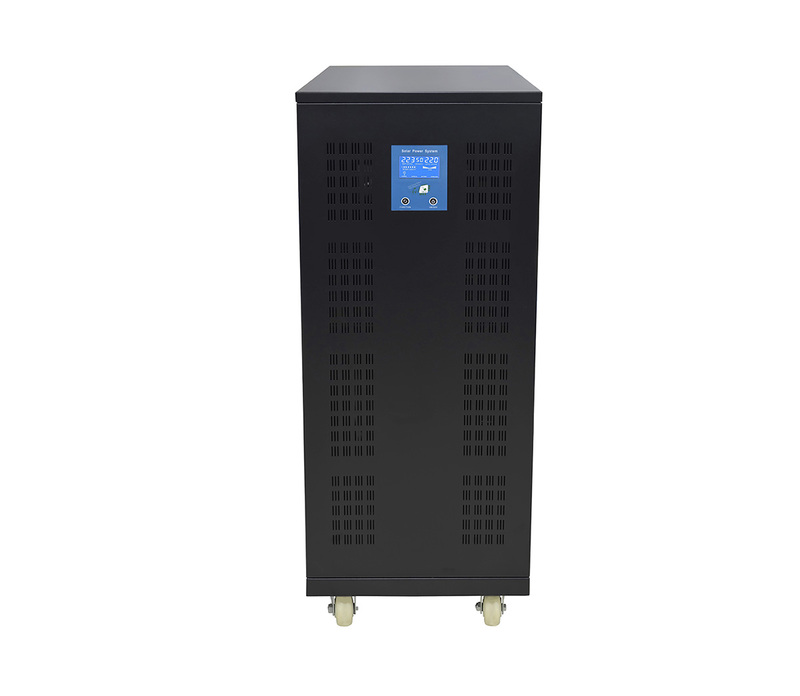 A solar energy storage micro-grid system is made up when batteries are configured. 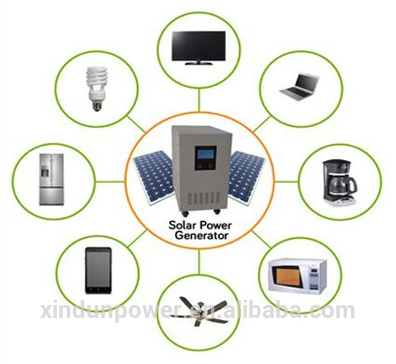 A solar energy micro-grid system is made up when batteries are not configured. 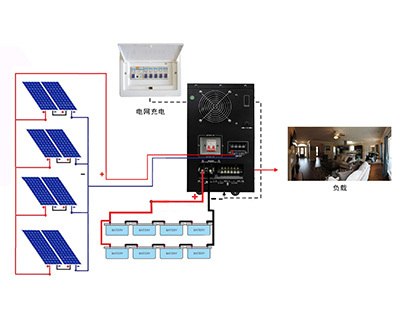 The system uses PV energy as priority. 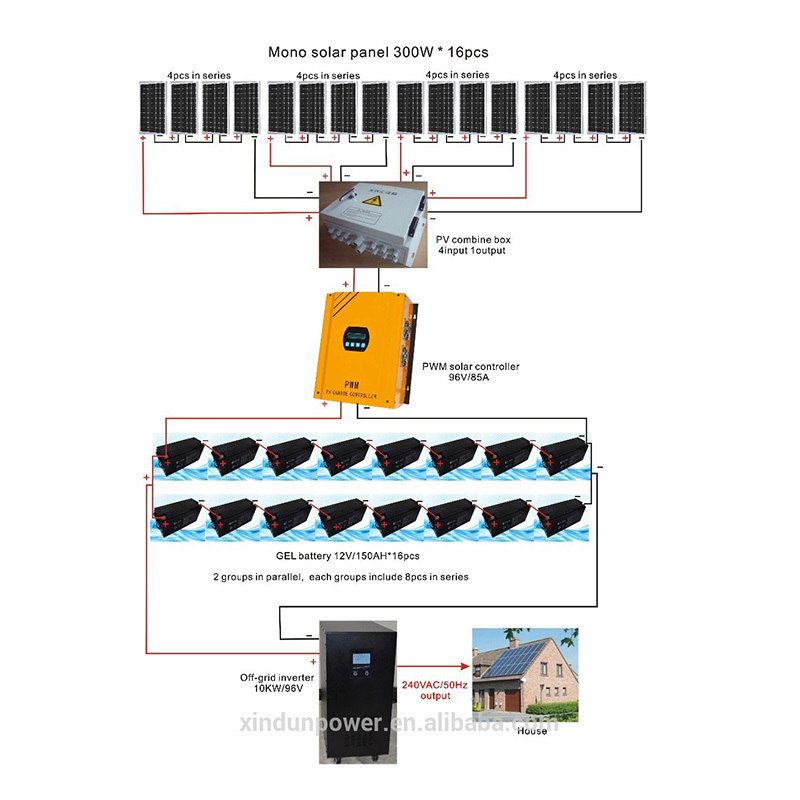 When the energy of PV is not enough, it can be supplemented by city power or batteries. 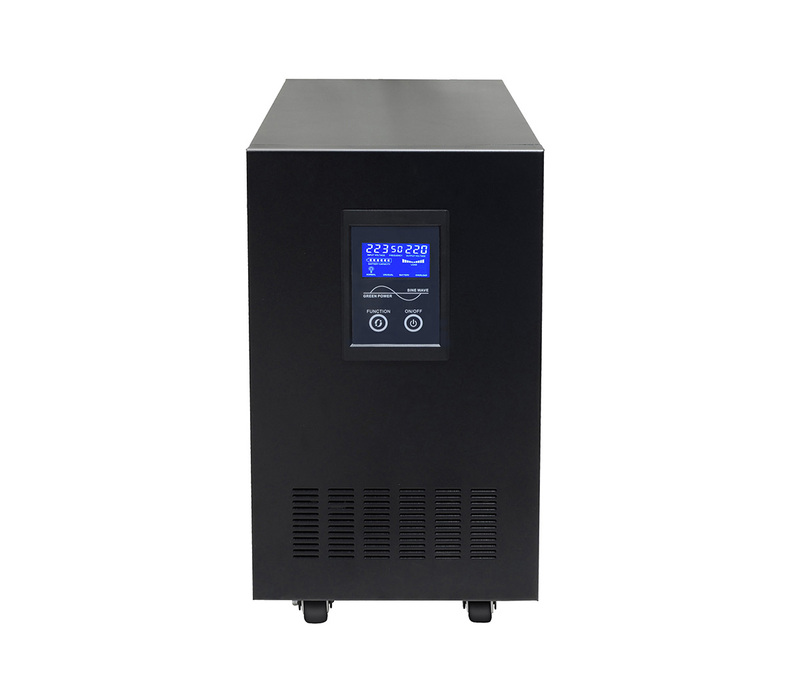 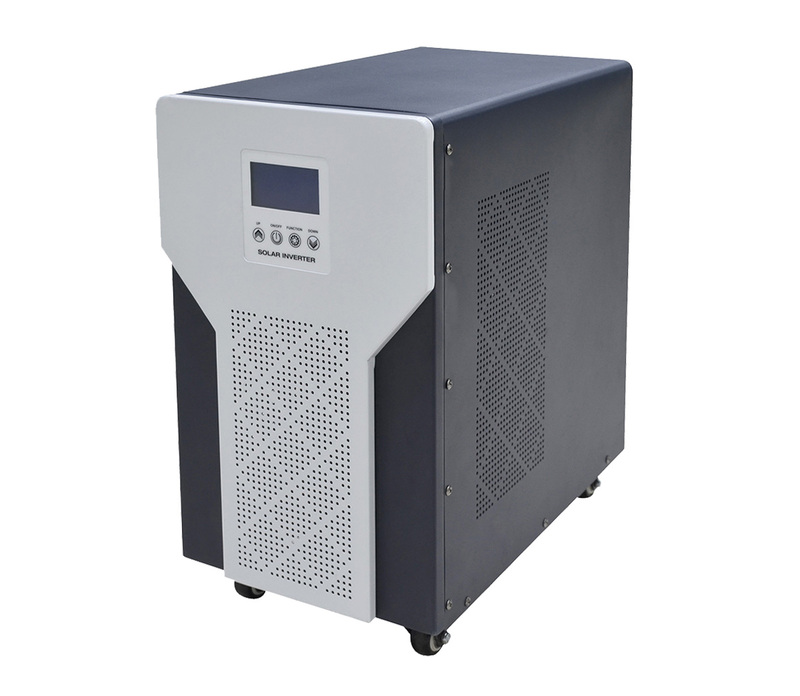 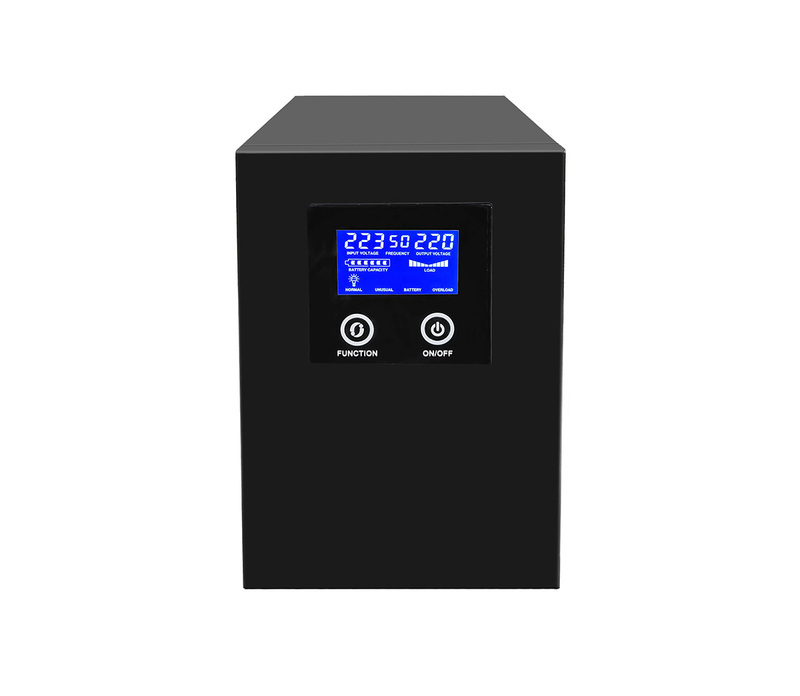 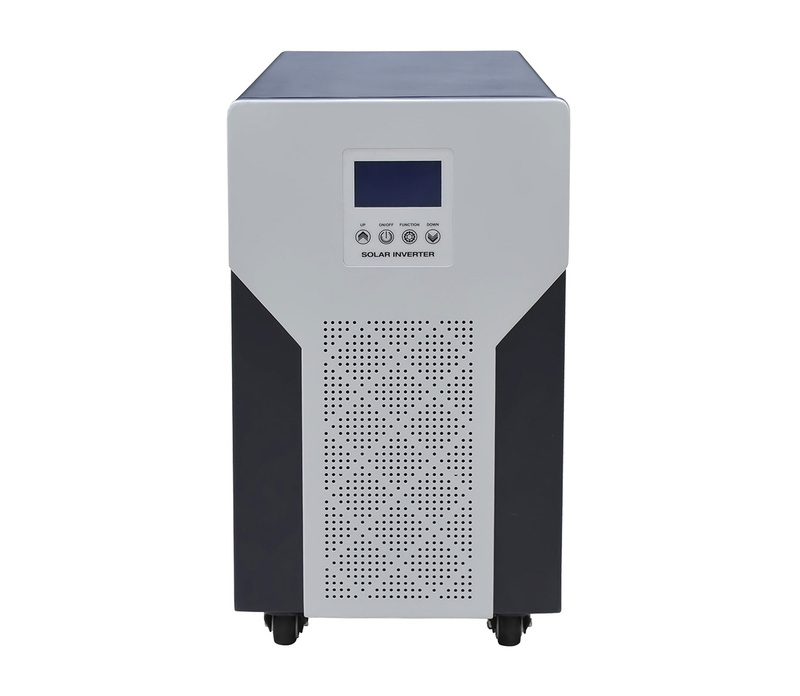 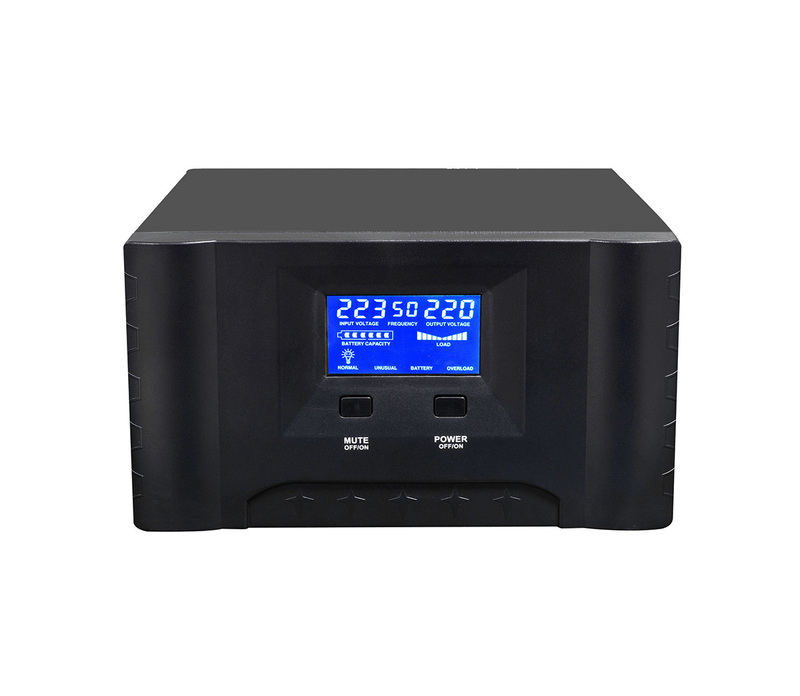 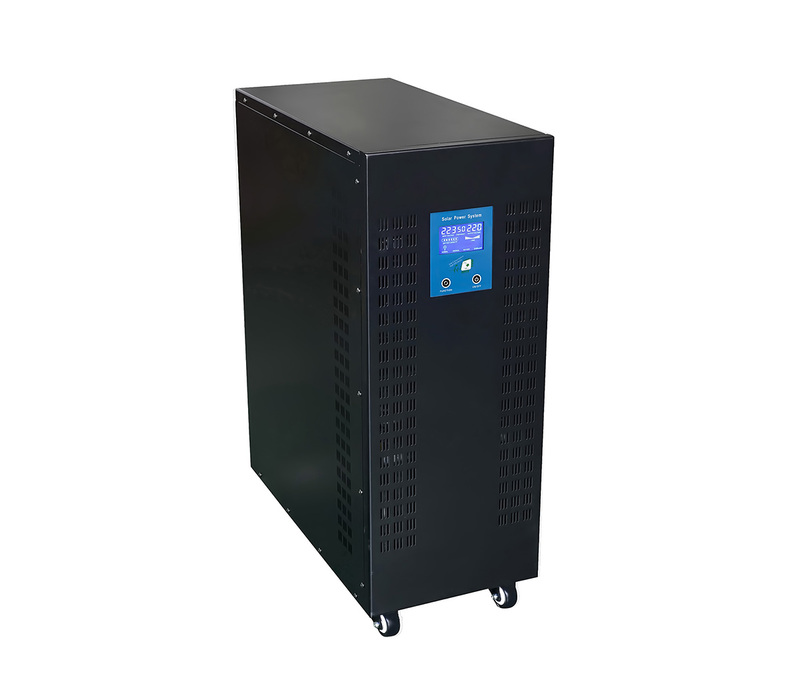 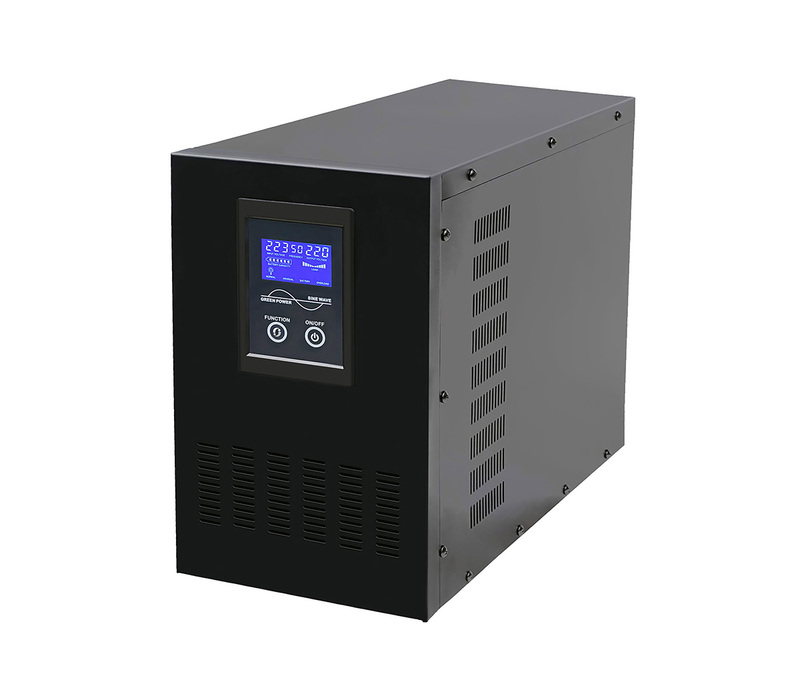 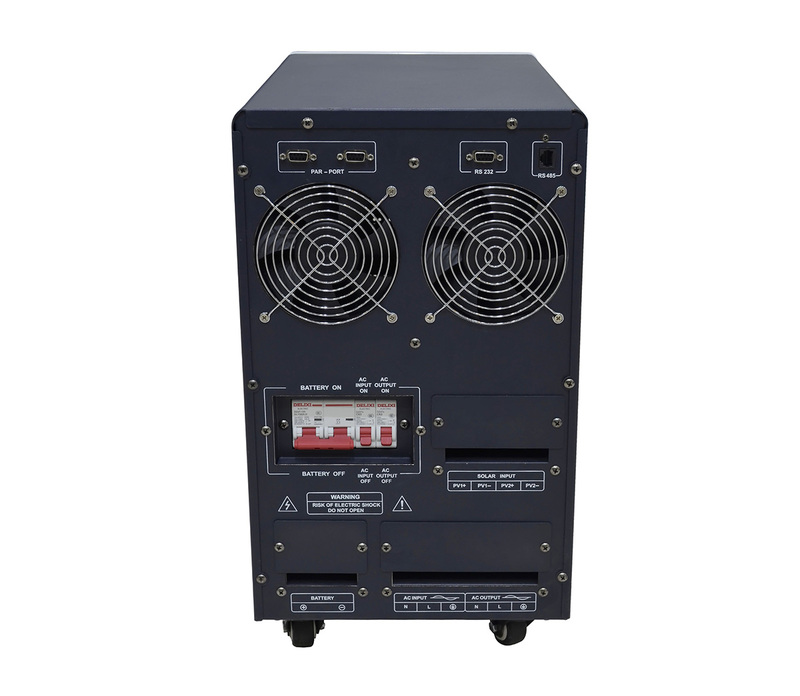 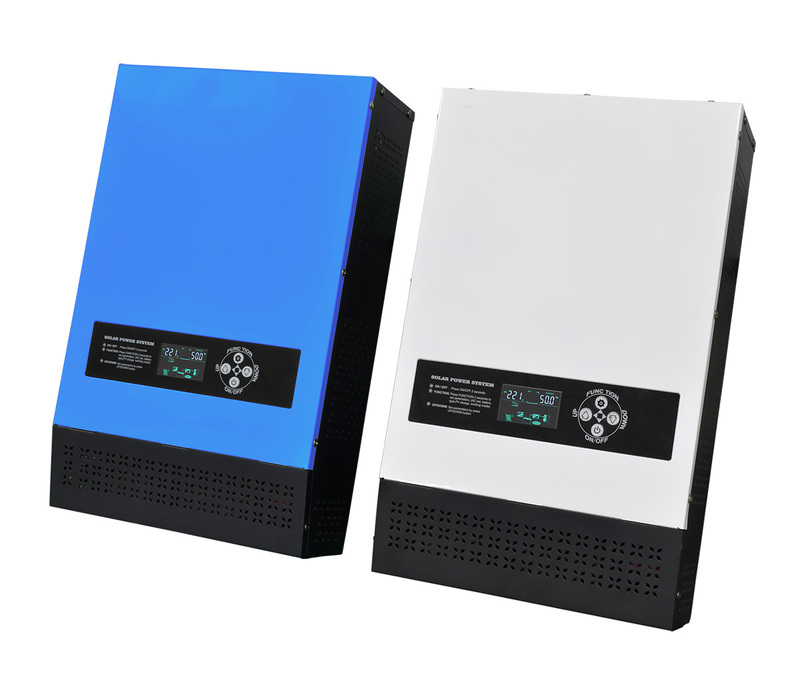 When the PV energy is surplus , it would be stored in batteries, to maximize the utilization of PV power generation, so as to achieve the purpose of electricity cost saving. 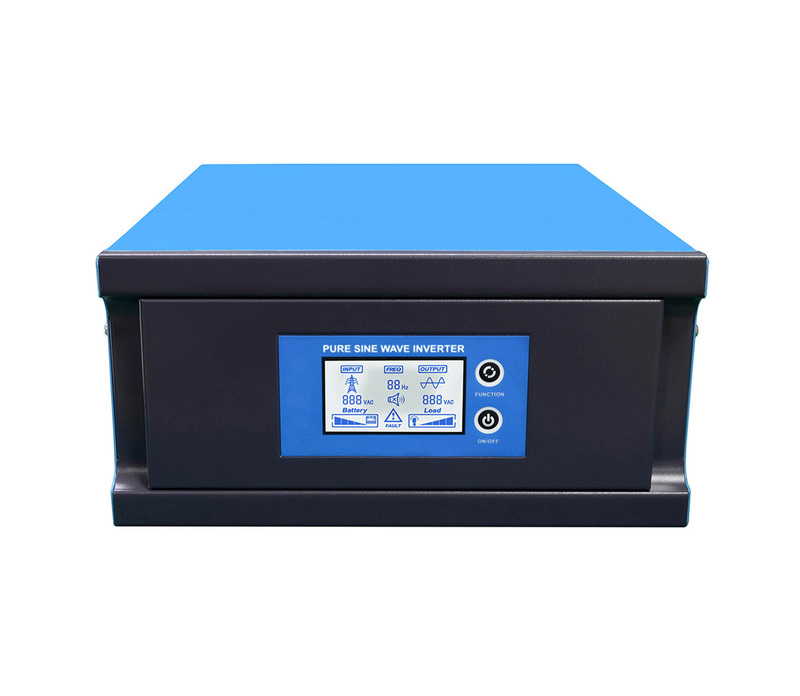 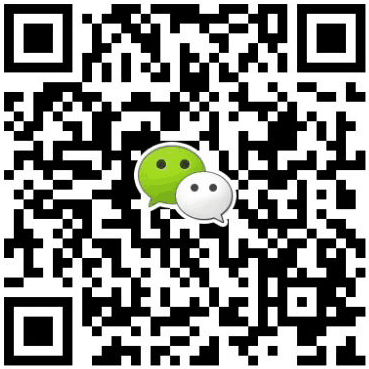 ◇ Support multiple remote monitoring of communication software (RS232\RS485\Mobile APP\SNMP\GSM).